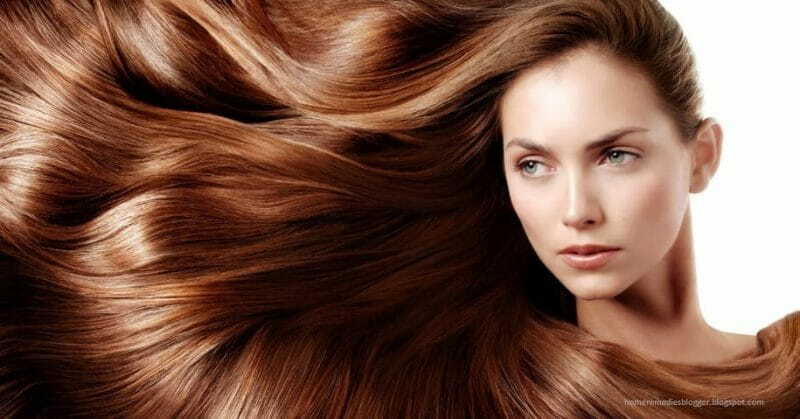 Shiny silky hair can be seen as a dream for many women around the world. But how do celebrities get natural looking silky hair so easily? 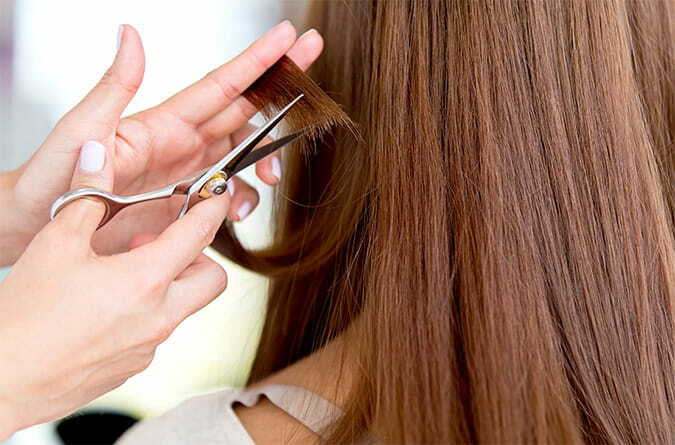 From oil-rich shampoos and hair masks to blow dry tips and hair straightening styles. Follow these tried, tested and approved hacks and you’ll be flaunting off your luscious silky locks too. While shampooing, be mindful of your hair roots. Don’t pile up your hair but instead wash it downwards. Curly hair should be shampooed even lesser than natural hair. The shampoo oils need to travel all the way around the curls to reach the end making it a long process. Switch up your shampoos with conditioners and cleaners for added effects and volume. Hair wash days can be stressful, especially if you have long locks. Be soft with your hair while washing. Over washing your hair can make it lose its natural shine and oils. This will result in rough frazzled looking hair even after every wash. Understand your hair type and after how many days you need to wash it. Also trim your hair regularly to avoid split ends. It’ll help keep your hair healthy and damage free. 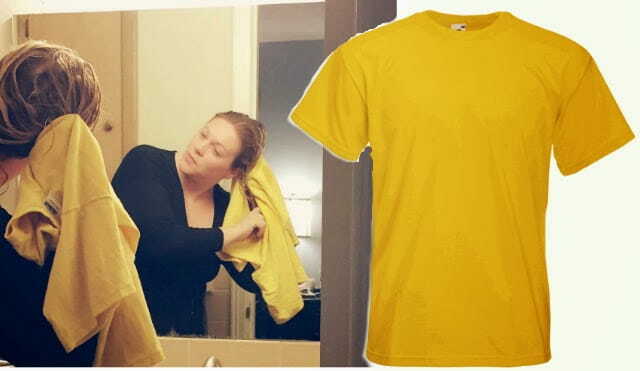 Use a t-shirt and not a towel to dry your hair. It may seem odd but the hack actually works. Rubbing your hair vigorously can damage it from the roots. Your hair cuticles also get frazzled and get tangled. Hair fall and breakage are one of the common reasons for rough hair. Gently wrap your hair in a cotton t-shirt to wring the wetness out. Add nutritious foods that are rich in vitamins A and E to your diet. This will aid in the growth of the protein keratin in your hair. Keratin helps your hair grow longer and thicker. 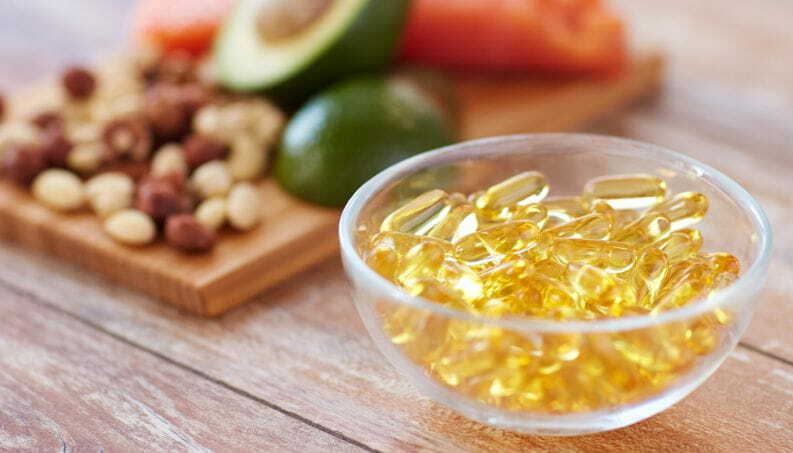 Foods like nuts, oils, and fish can give the needed oils and vitamins for silky hair. Staying hydrated is equally important. Switch to silk or satin pillowcases for silky smooth hair. You tend to twist and turn in your sleep thus damaging your hair indirectly. They are pulled and twisted roughly causing them to break and fall. 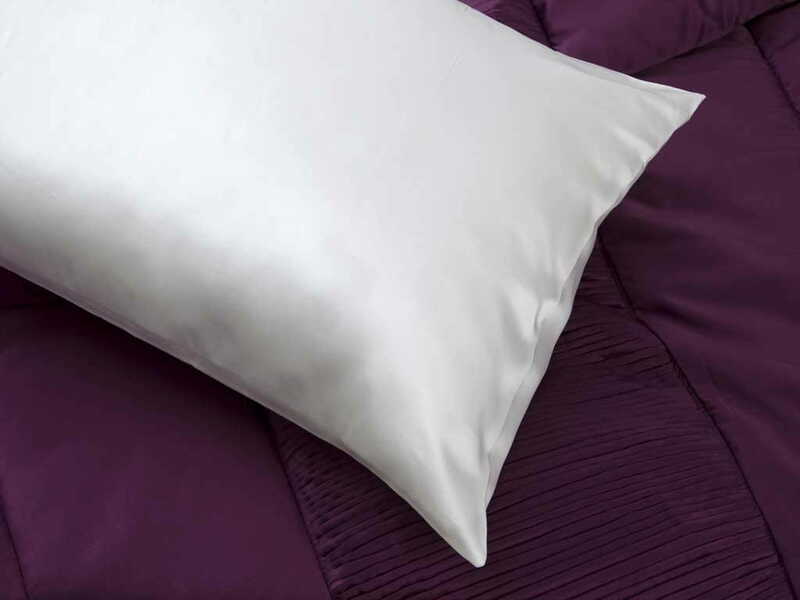 Cotton pillowcases tend to absorb oils and leave your hair dry and rough.